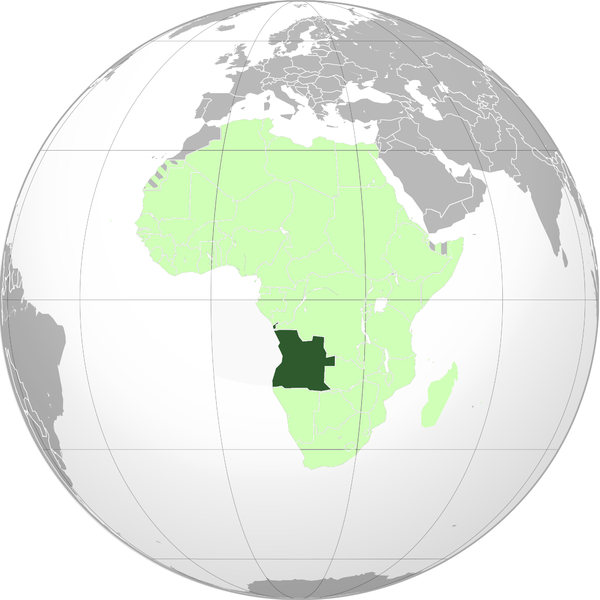 Posted by Staff on March 22, 2016 The yellow fever outbreak that began in Viana, Luanda province, Angola last December has grown to more than 1,000 cases nationwide, according to a World Health Organization update. As of 21 March, 16 of the country’s 18 provinces have reported YF suspected cases – 13 of these provinces have reported imported cases linked to Luanda. Local transmission of the disease was documented in 2 of the 11 municipalities of Huambo province. Other provinces have reported autochthonous suspected cases with no epidemiological links to Luanda. To date, at least 1,132 suspected and confirmed cases have been reported nationally, including 168 deaths. A total of 375 cases have been laboratory-confirmed. Luanda, the outbreak epicentre, remains the main affected province with 818 cases (281 confirmed confirmed), including 129 deaths. However, the number of cases reported in provinces other than Luanda is apparently increasing. On 12 February, WHO declared this outbreak a “grade 2 emergency”, in accordance with the Emergency Response Framework (ERF). Since then, 65 WHO multidisciplinary experts have been deployed to provide high-level technical support to the country. The Immunization campaign in Luanda, which started on 2 February in Viana, is still ongoing and has so far been implemented in 6 municipalities out of the targeted 12. Three municipalities are reporting high coverage rates (≥90%) while other municipalities are reporting even higher rates (136% in Viana and 113% in Bela) probably due to people coming from other districts of Luanda as well as other provinces. Yellow fever is a viral disease, found in tropical regions of Africa and the Americas. The “yellow” in the name refers to the jaundice that affects some patients. It principally affects humans and monkeys, and is transmitted via the bite of Aedes mosquitoes. It can produce devastating outbreaks, which can be prevented and controlled by mass vaccination campaigns.